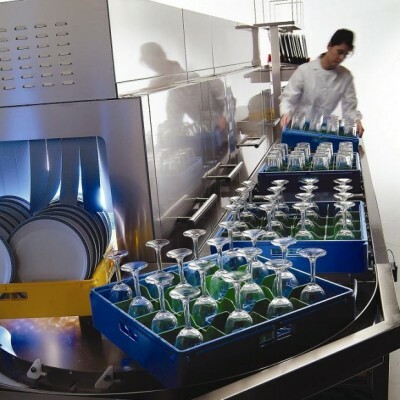 The last major category that’s used to break-down an AAA commercial kitchen is the miscellaneous items that finish off your kitchens design. 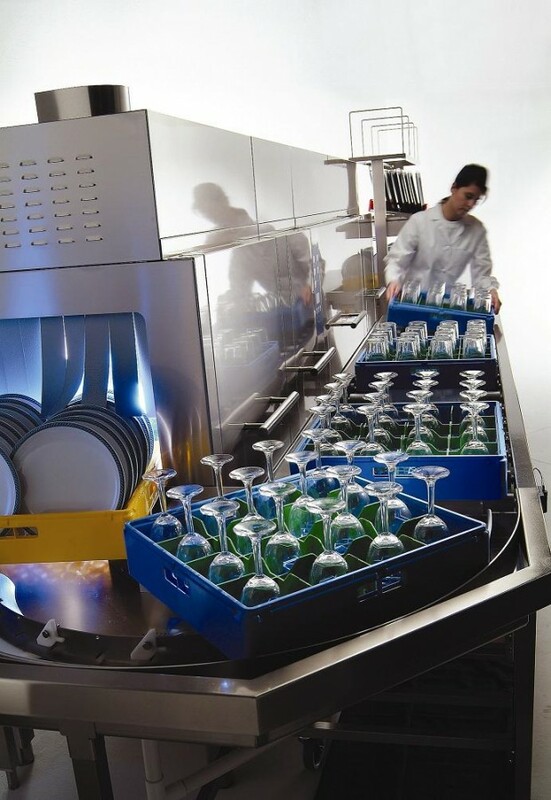 From hygiene facilities, fixed & mobile storage facilities & dish washing facilities your Commercial Kitchen is now complete. 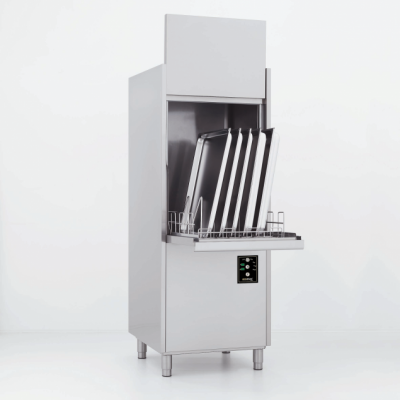 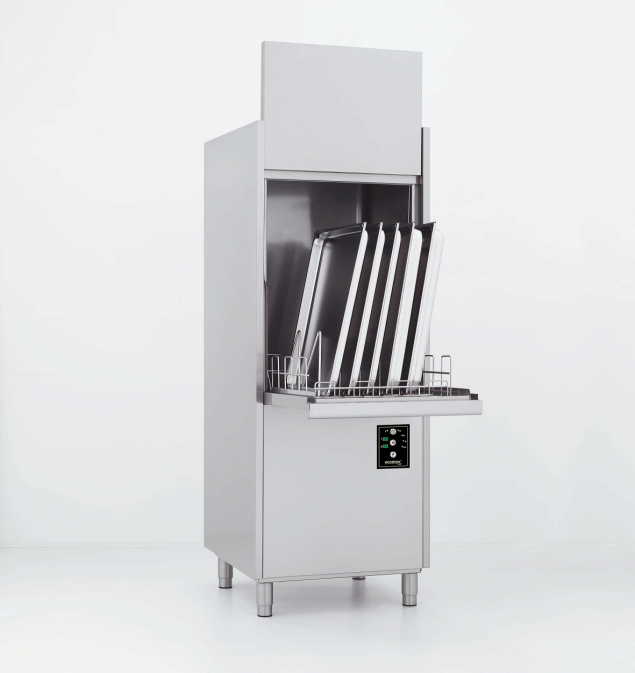 Hand basins, soap & towel dispensers are located throughout to prevent transmission of germs into your food items whilst dish washing facilities are also an incorporated feature. 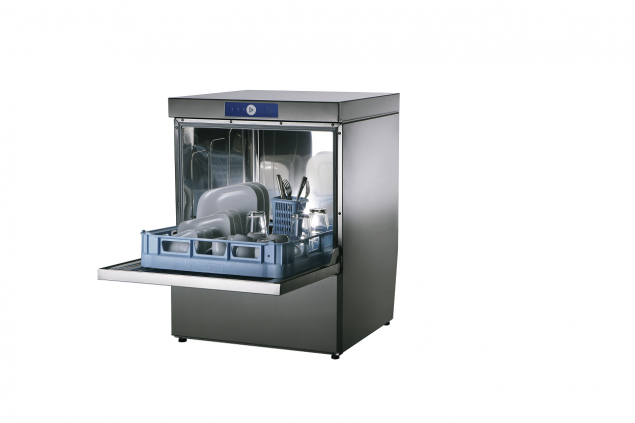 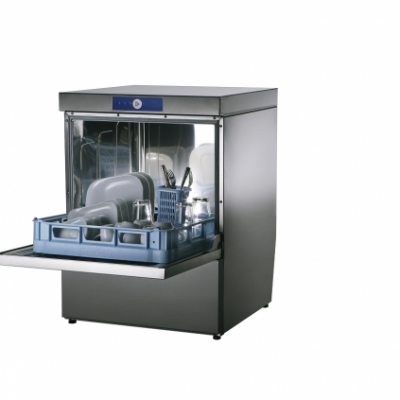 Items such as bench space, deep washing basins, spraying arms & of course a commercial dishwasher will cover your dish washing needs.